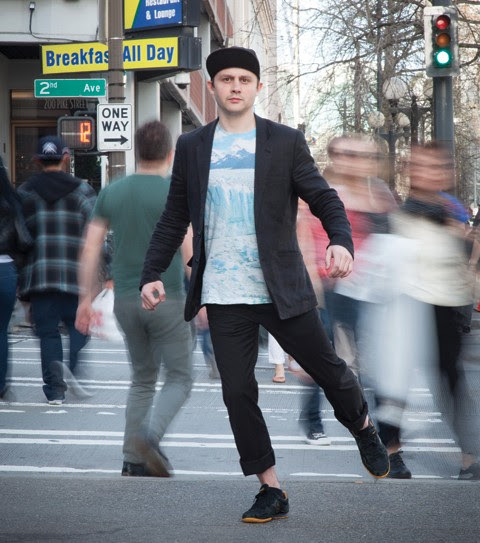 For the first time, Velocity, On the Boards, + SQUID MGMT join together to bring a united voice of Seattle/Portland dance to NYC during APAP | NYC 2016, a conference of the Association of Performing Arts Presenters. 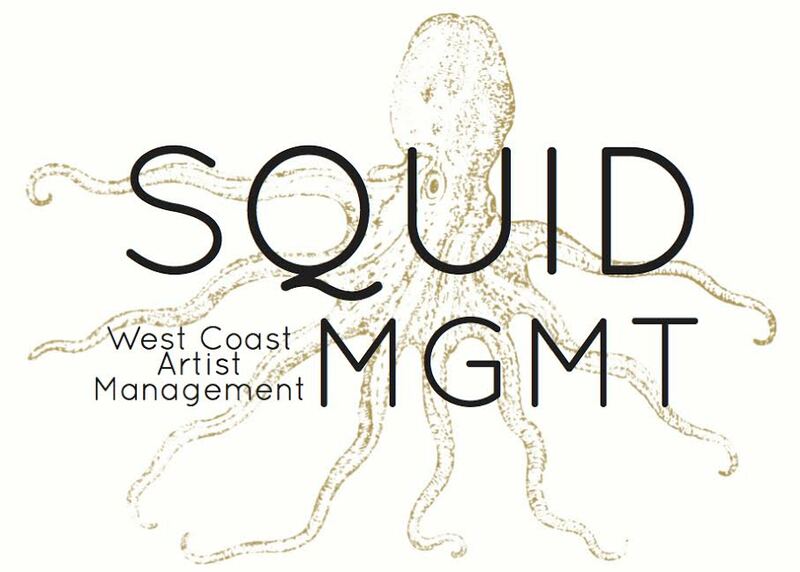 Curators Tonya Lockyer + Lane Czaplinski have selected some of the best the Pacific Northwest has to offer, advocating for touring opportunities for the artists our organizations mutually support. We’ll bring daring + quintessential voices of our vibrant PNW dance scene to New York including: zoe | juniper, Jody Kuehner aka Cherdonna Shinatra, KT Niehoff, Amy O’Neal, Kate Wallich, Allie Hankins, Ezra Dickinson + Markeith Wiley. 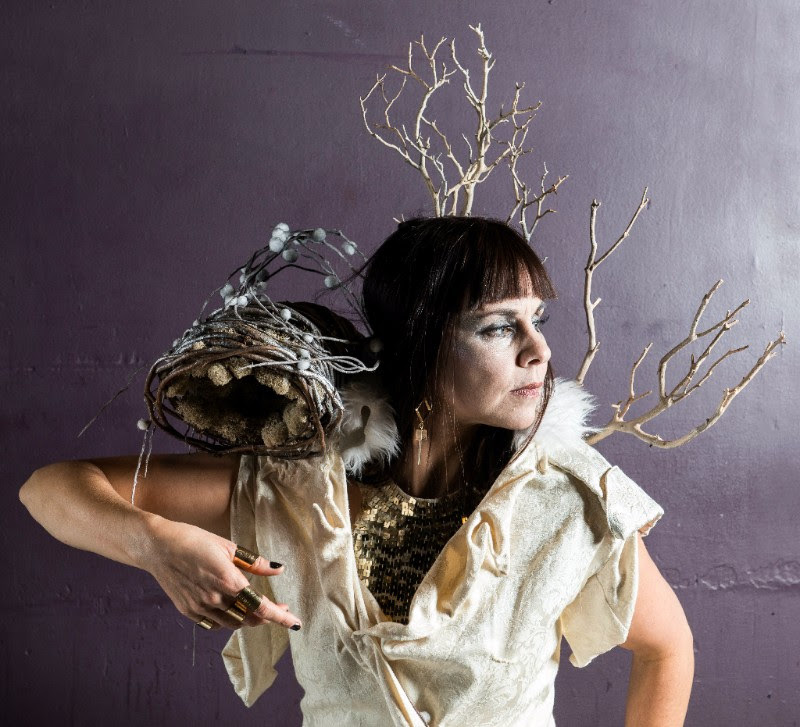 2015 Guggenheim Fellow & 3-time Princess Grace Award Recipient zoe | juniper is a Seattle based dance and visual art team that creates stunning dance, video installations, and photographic works. Part bio drag queen, part contemporary dance and part performance art, Cherdonna Shinatra is a persona who takes what you recognize about dance, what you believe about drag, what intrigues you about improvisation and what delights you about entertainment tosses it all in a mason jar, shakes it up and opens the lid. KT Niehoff moved to Seattle in the 90’s and the dance scene followed. Having created work for the stage, camera, and sidewalks for 25+ years, KT fosters creative communities through teaching, mentoring & multidisciplinary creation. 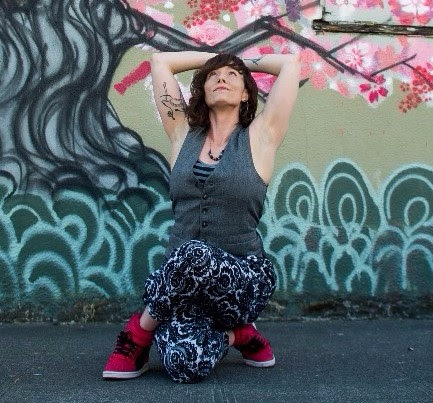 Amy O’Neal is a dancer, performer, choreographer and dance educator. Her work is an amalgam of her diverse movement and life experiences, presenting social commentary with dark humor and heavy beats. 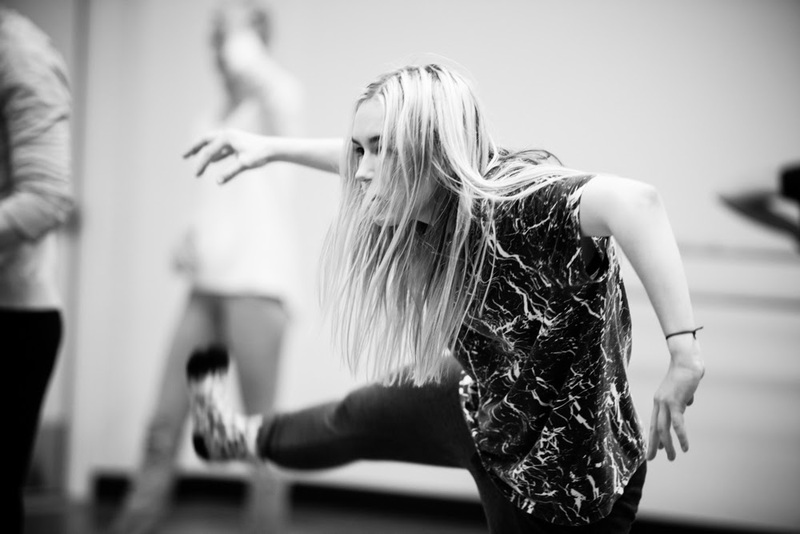 Kate Wallich, Dance Magazine’s 2015 25 to Watch, is a Seattle-based dance artist creating strong technical work deeply entrenched in pop culture with her company The YC. 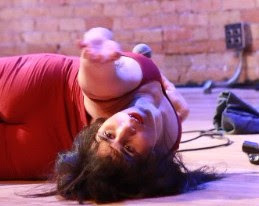 Allie Hankins is a Portland-based performer and performance maker committed to illuminating the destabilization of person(a) through uncanny physicality, wry wit, labyrinthine logic and skillfully layered imagery. Dickinson is a choreographer, performer, street artist, painter, ceramicist, animator, photographer and filmmaker. 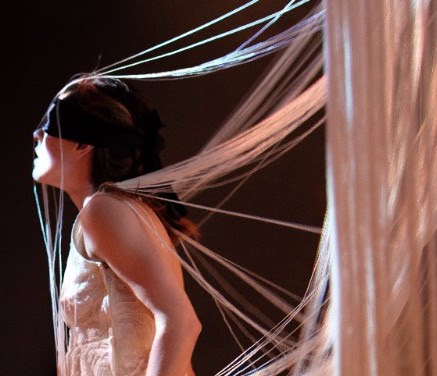 For 9 years, he has been creating performance gifts for his schizophrenic mother. His last work, Mother for you I made this, premiered on the streets of Seattle 2013, and critics regarded it as one of the best works of the year. 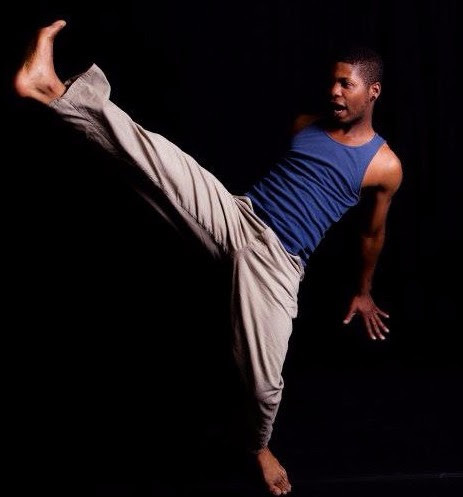 Markeith Wiley is a dancer, choreographer and performer who easily moves between genres. His work is hevily influenced by the ongoing movement of hip hop culture and his Southern California upbringing. Zoe | juniper’s next work, Clear & Sweet! This showing is a part of Gibney Dance’s POP series, a program supporting curated rental opportunities for the dance community.